Since March, our friends across the pond in Europe get to decide which browser they want to install with their Windows OS. Today we thought we would take a look at the ballot choices, some are well known, and others you may not have heard of. Windows users in European countries should start seeing the so called “Browser Ballot Screen” after installing the Windows Update KB976002 (link below). The browser ballot offers a dozen different browsers, including some you’ve likely never heard of. They each have some unique features, and are all free, and here we take a quick look at each of them. Internet Explorer is the world’s most used web browser, as it’s bundled with Windows. It also includes several unique features, including Accelerators that make it easy to search or find a map of a location, and InPrivate filtering to directly control what sites can get personal information. Additionally, it offers great integration with Windows Touch and the new taskbar in Windows 7. 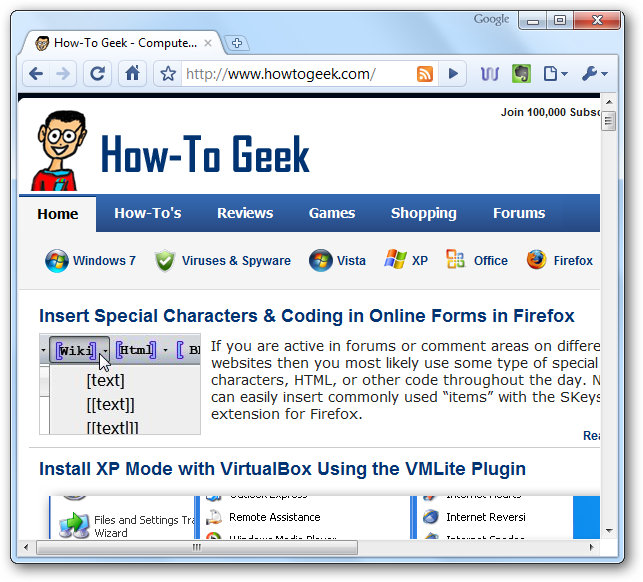 IE 8 runs on Windows XP and newer, and is bundled with Windows 7. 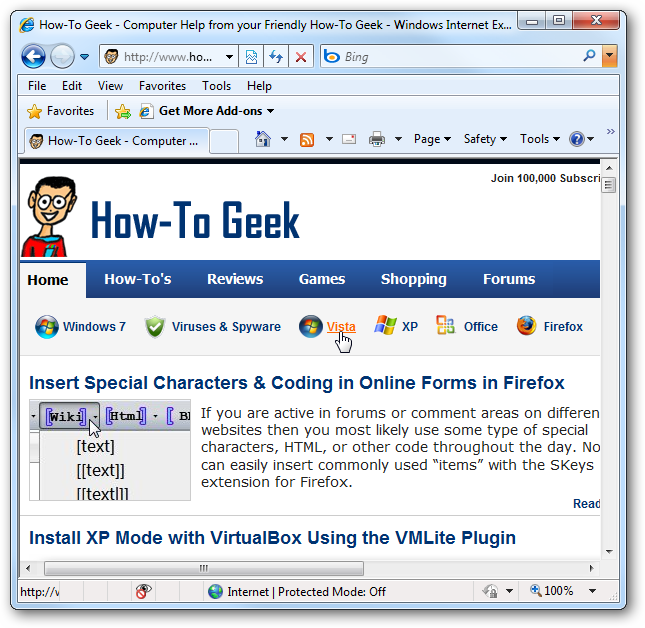 Firefox is the most popular browser other than Internet Explorer. It is the modern descendant of Netscape, and is loved by web developers for its adherence to web standards, openness, and expandability. It offers thousands of Add-ons and themes to let you customize it to fit your preferences. The most recent version has added Personas, which are quick, lightweight themes to let you personalize the look your browser. It’s open source, and runs on all modern versions of Windows, Mac OS X, and Linux. Of course thanks to Asian Angel, our resident browser expert, you can check out several articles regarding this popular IE alternative. Google Chrome has gained an impressive amount of market share during its short time in the market. It offers a minimalistic interface and fast speeds with intensive web applications. The address bar is also a search bar, so you can enter a search query or web address and quickly get the information you need. With version 4 you can add a growing number of extensions, personalize it with a variety of stylish themes, and automatically translate foreign websites into your own language. Although Opera has been around for over a decade, relatively few users have used it. With the new 10.50 release, Opera has many unique features packed in a sleek UI. 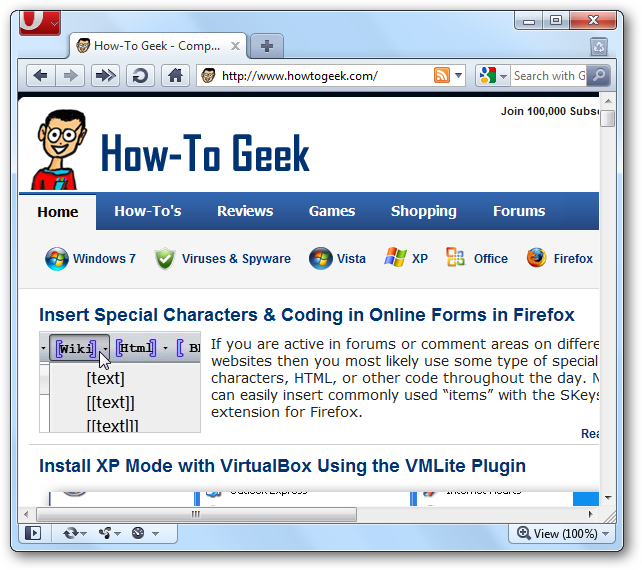 It integrates great with Aero and the Windows 7 taskbar, and lets you preview the contents of your websites in the tab bar. It also includes Opera Unite, a small personal web server to make file sharing easy, Opera Turbo to speed up your internet when the connection is slow, and Opera Link to keep all your copies of Opera in sync. It’s a popular browser on many mobile devices, and version 10.50 has a lot of enhancements. 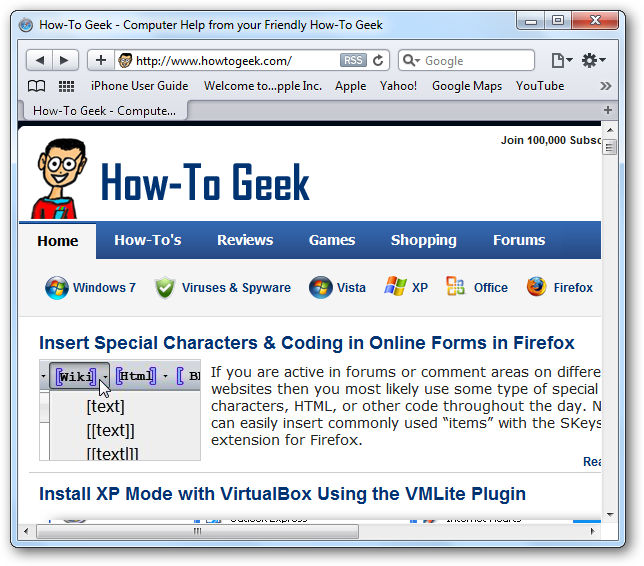 Safari is the default browser in Mac OS X, and starting with version 3 it has been available for Windows as well. It’s based on Webkit, the popular new rendering engine that provides great speed and standards compatibility. Safari 4 lets you browse your browsing history in a unique Coverflow interface, and shows your Top Sites in a fancy, 3D interface. It’s also great for viewing mobile websites for the iPhone and other mobile devices through Developer Tools. Based on the popular Firefox core, Flock brings a multitude of social features to your browsing experience. You can view the latest YouTube videos, Flickr pictures, update your favorite social network, and keep up with your webmail thanks to It’s integration with a wide variety of services. You can even post to your blog through the integrated blog editor. If your time online is mostly spent in social services, this may be a browser you want to check out. 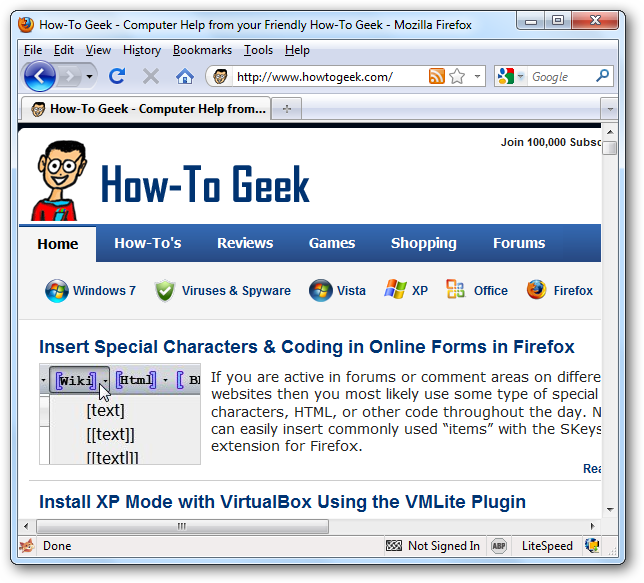 Maxthon is a unique browser that builds on Internet Explorer to bring more features with IE’s rendering. 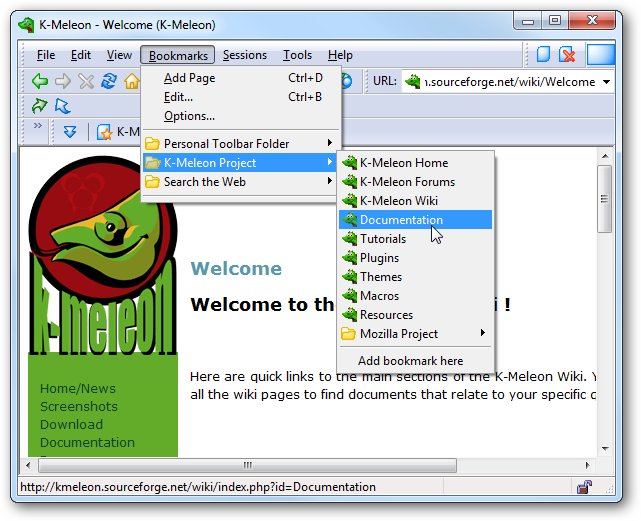 Formerly known as MyIE2, Maxthon was popular for bringing tabbed browsing with IE rendering during the days of IE 6. Today Maxthon supports a wide range of plugins and skins, so you can customize it however you want. It includes mouse gestures, a web accelerator to speed up pokey internet connections, a content blocker to remove unwanted content from sites, an online account to backup your favorites, and a nice download manager. Another nice browser based on Internet Explorer, Avant brings a wide variety of features in a nice brushed-metal interface. It includes an integrated AutoFill for forms, mouse gestures, customizable skins, and privacy protection features. It also includes a Flash blocker that will only load flash in webpages when you select them. You can also integrate Avant with an online account to store your bookmarks, feeds, settings and passwords online. Sleipnir is a customizable browser meant for advance users that is quite popular in Japan. It’s built on the Trident engine and virtually every aspect of is customizable unlike Internet Explorer. 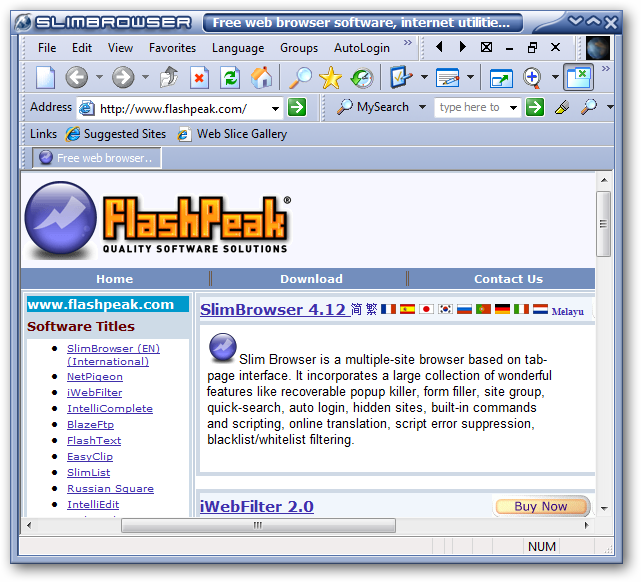 SlimBrowser from FlashPeak incorporates a lot of features like Popup Killer, Auto Login, site filtering and more. 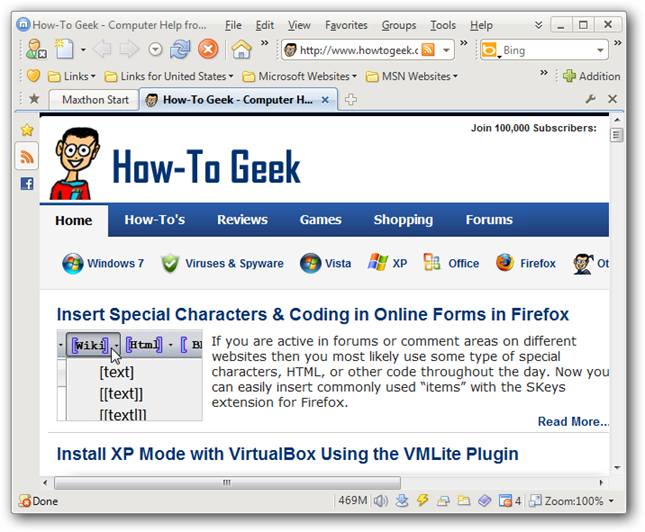 It’s based on Internet Explorer but offers a lot more customizable options out of the box. 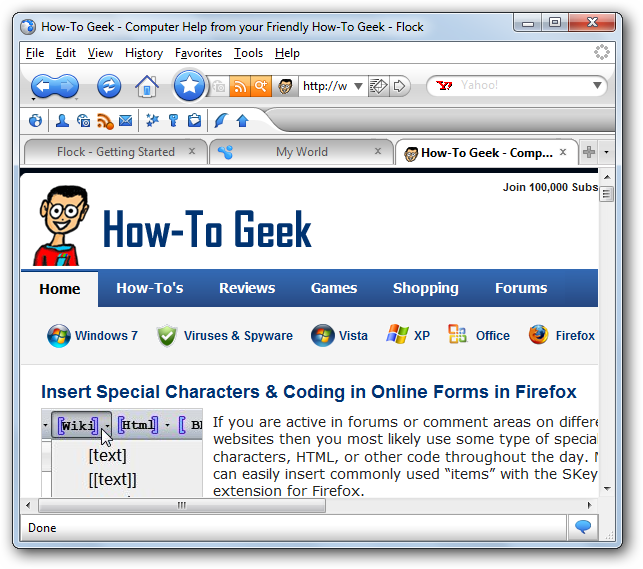 This basic browser is light on system resources and based on the Gecko engine. 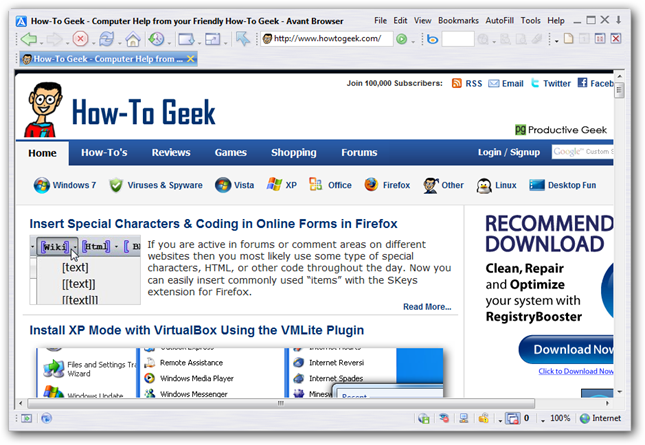 It’s been in development for years on SourceForge, and if you like to tweak virtually any aspect of your browser, this might be a good choice for you. 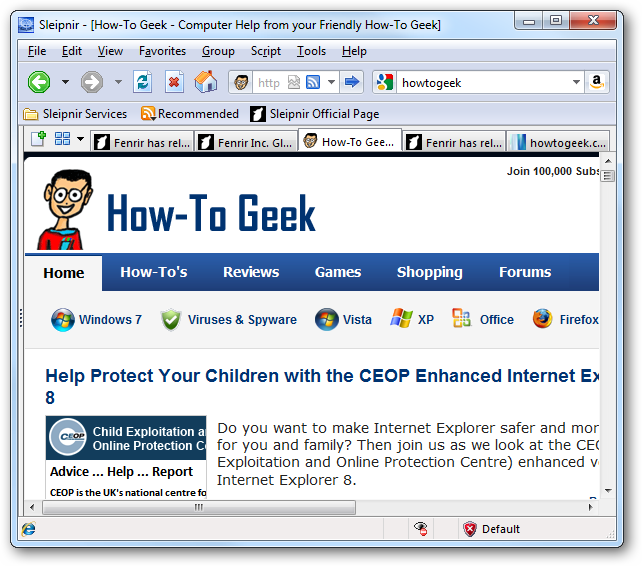 GreenBrowser is based on Internet Explorer and is available in several languages. It has a large amount of features out of the box and is light on system resources. The European Union asked for more choices in the web browser they could choose from when installing Windows, and with the Browser Ballot Screen, they certainly get a variety to choose from. If you’ve tried out some of the lesser known browsers, or think some important ones have been left out, leave a comment and tell us about it.